As a nonprofit, community-building charity, we strive to make our programs widely affordable and accessible to all, regardless of ability to pay. 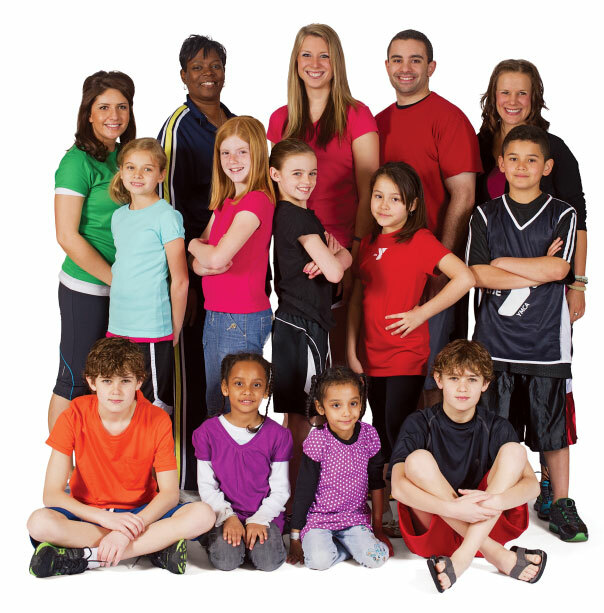 With the support of our donors, we are able to serve those in our community who need us the most through targeted programming and our Financial Assistance program, which enables low-income families to attend the YMCA based on their ability to pay. Please join us and suppport this year's Strong Community Campaign as we deepen our impact across Hannibal and the surrounding areas.